Or Repair For An HVAC Unit NOW? 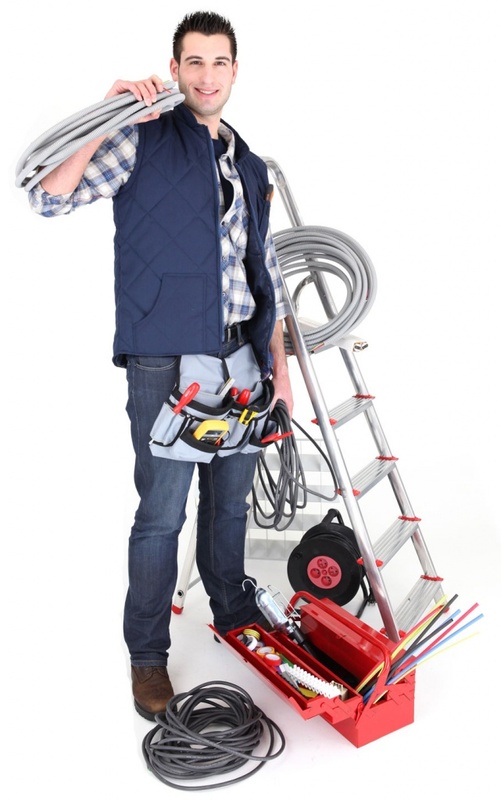 Active Air specialists repairs all major brands of HVAC equipment. Residential or commercial we have the expertise. We install & provide all major brands of HVAC equipment. We will beat or match any price & provide quality installation. When you need furnace repair call us any time, day or night for expert emergency furnace repair services in Canyon Country & Palmdale, CA. Central Heating & Air Conditioning servicing should be done only by skilled professionals like the pro's at ActiveAir specialists. We service and install heat pumps for cooling efficiency & maximum heating in Canyon Country & Palmdale, CA …All makes and models. ActiveAir specialists can service and install all single or 2-stage operation gas system and electric split system units. We provide service & maintenance contracts for residential and commercial evaporative coolers, or better known as swamp coolers. Units of Air condition and heating on residential properties tend to be left until it’s too late. 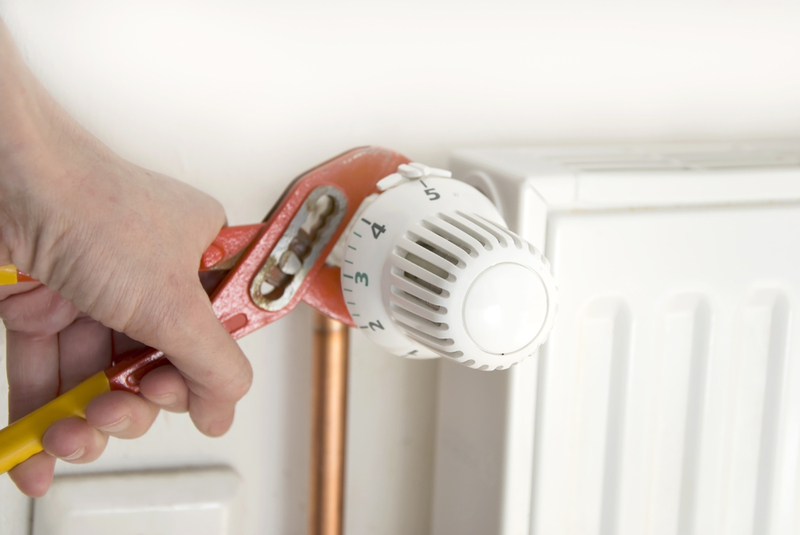 When a unit fails many times it can be prevented from simple annual servicing. ActiveAir specialists can service your units regularly to keep you from experiencing equipment failure. Call us to set up regular maintenance on Air condition and heating in Canyon Country & Palmdale, CA. Commercial properties usually have higher than normal wear & tear on HVAC units because they are run almost 24/7 whether the temperature is hot or cold. The only way to maintain HVAC units is to service them regularly. By doing so you can actually increase you HVAC units’ life expectancy. Heating, A/C, and HVAC units have a certain life expectancy and will eventually wear out requiring you to purchase a new unit. The best way to preserve your unit is to service it regularly. By doing so you can actually increase the life expectancy of your unit and in many cases even double a unit’s life span. 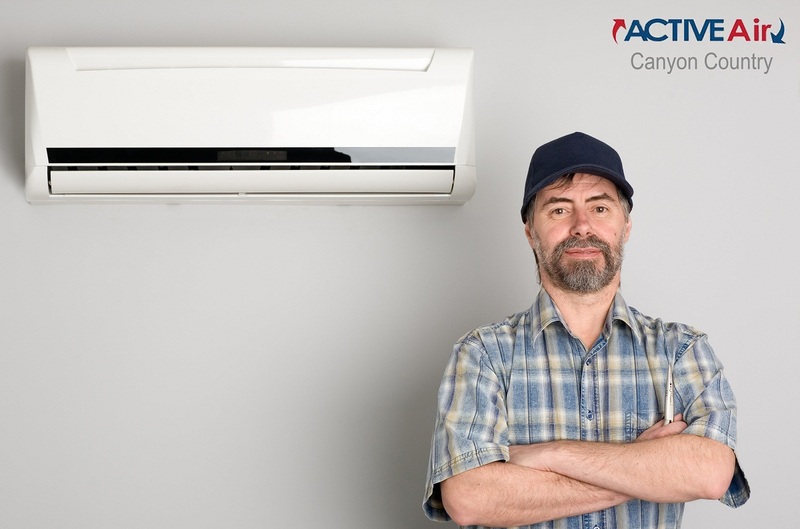 For Air conditioning services, you can count on ActiveAir Specialists. We provide personalized, high-quality commercial & residential installation of air condition and heating in Palmdale and the greater area of canyon country, including Quartz Hill, as well as Santa Clarita, and Victorville. Our air condition installation services includes a variety of commercial facilities. Our skilled team of air condition and heating in Palmdale, CA will evaluate the needs of your facility & working to find the right solutions for your business. We offer quality installation services for all types of commercial HVAC equipment to ensure your facility will receive the complete benefits of your new commercial HVAC solutions.